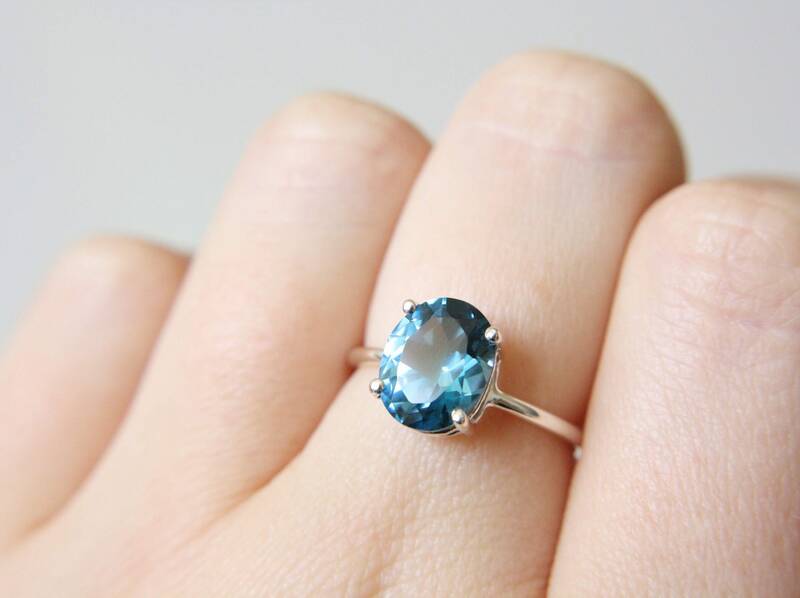 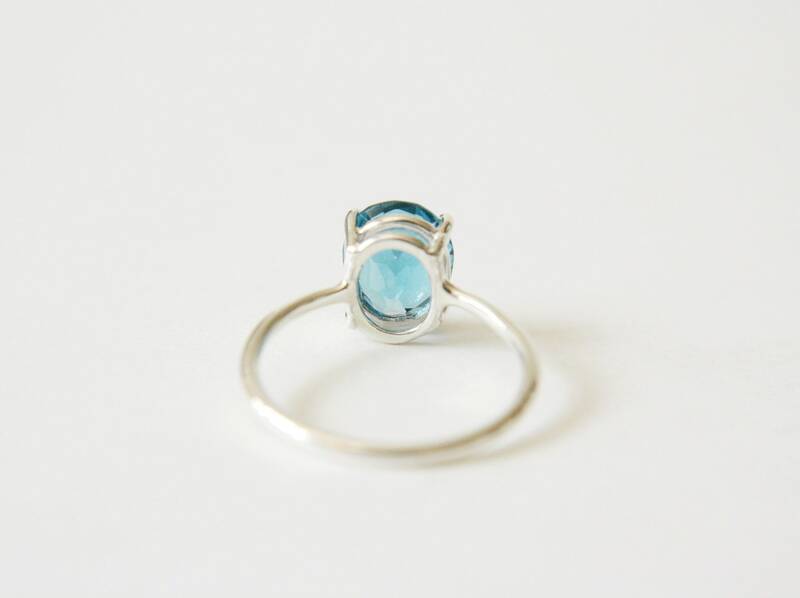 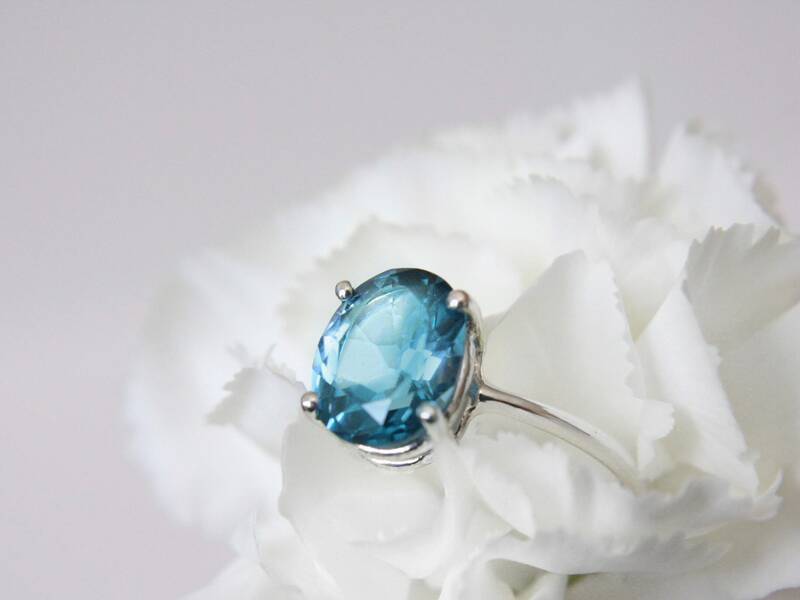 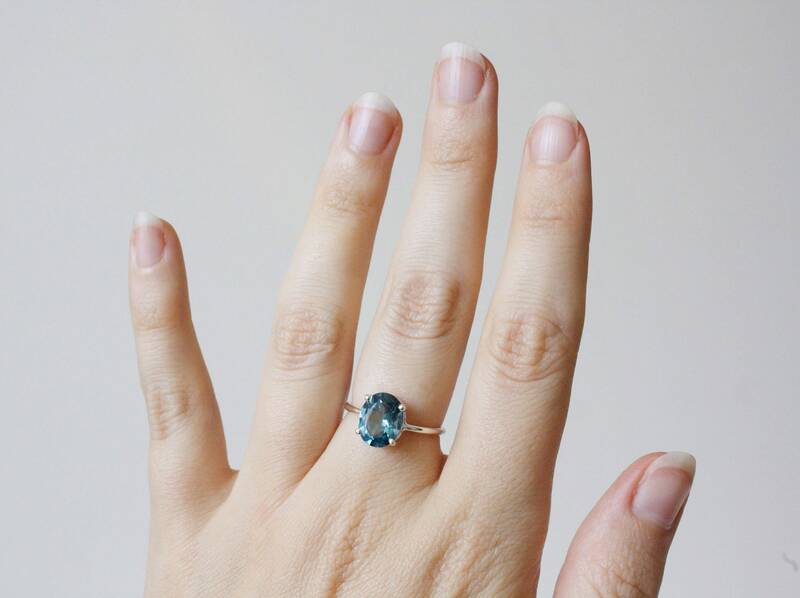 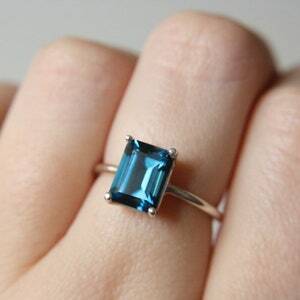 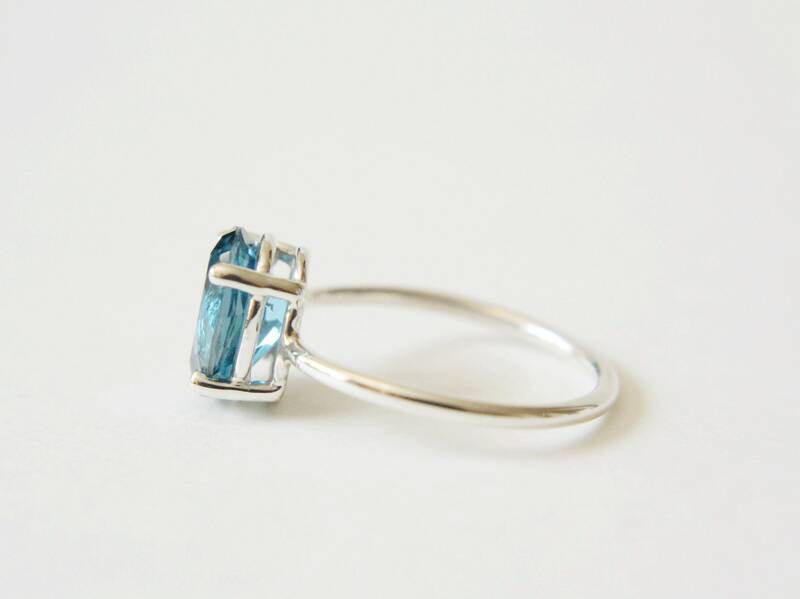 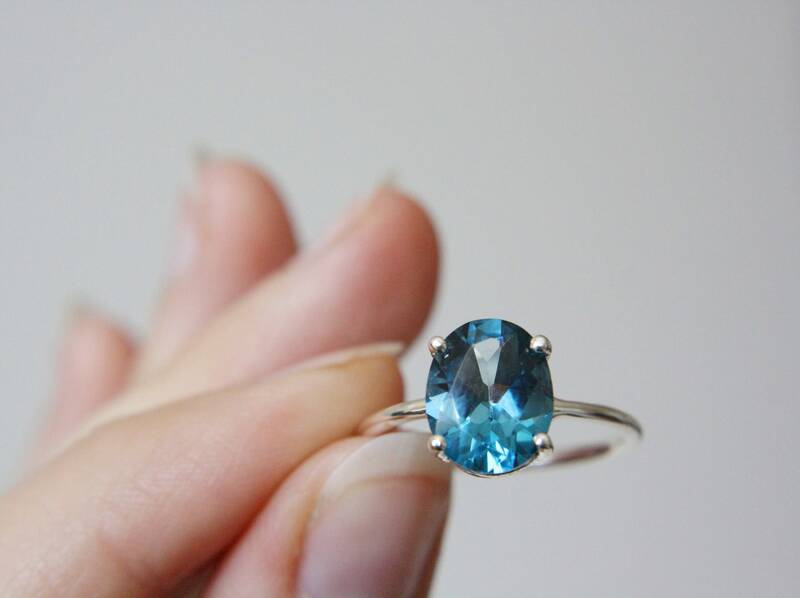 The depth of color to these London blue topaz stones is enchanting. 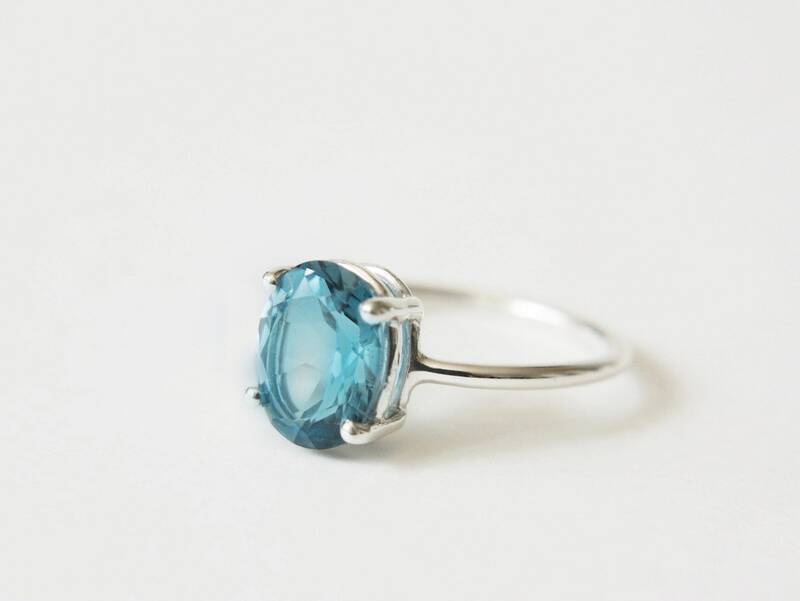 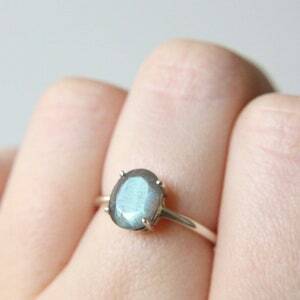 This oval cut stone is set in a simple setting and is available in your choice of sterling silver or 14k yellow, white or rose gold. 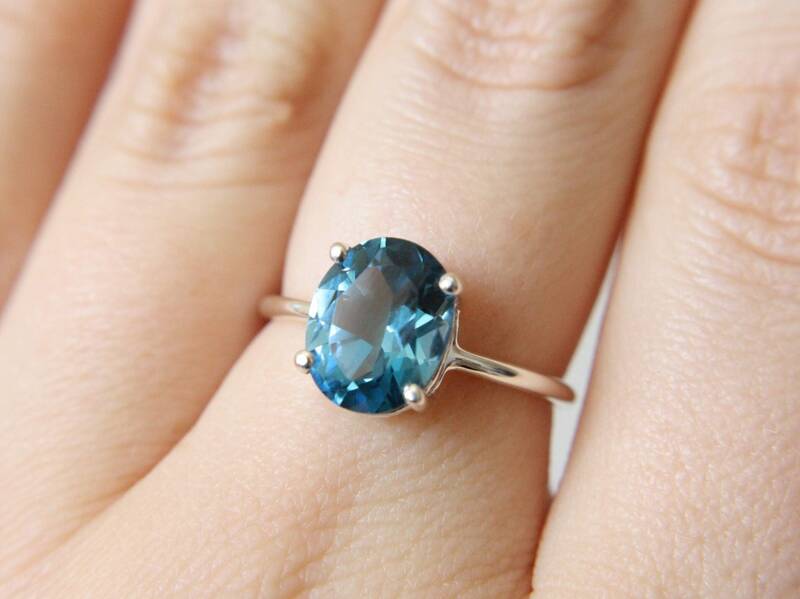 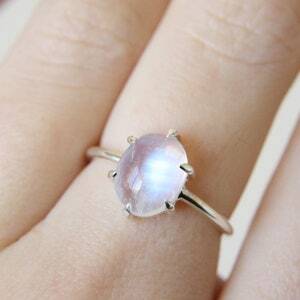 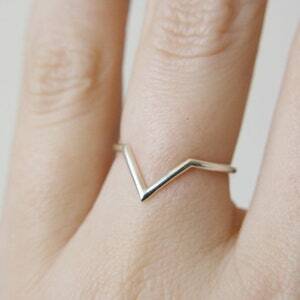 The stone measures 10mm x 8mm and the band measures 1.5mm.